Update March 2014:- Baird has all but grown up, into a fantastic lad. Hello everyone. My name is 'Teddy' Baird or simply 'The Baird'. I was born not that long ago on the15th November 2012 in Nottinghamshire UK. 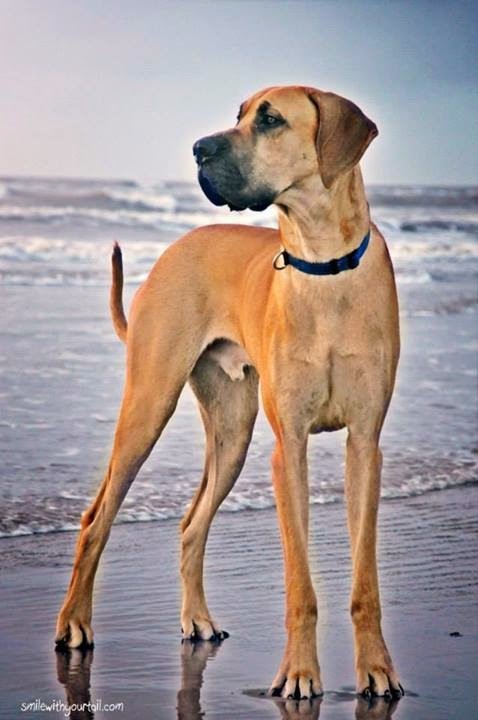 As you can tell, I'm a fawn Great Dane and I have a lot of growing to do. I am the youngest member of the pack and I am slowly learning my place- My brothers and sister sure do put me in line if I'm naughty. With lots to learn I'm getting into trouble quite a lot lately- but Mum says she expects great things from me!